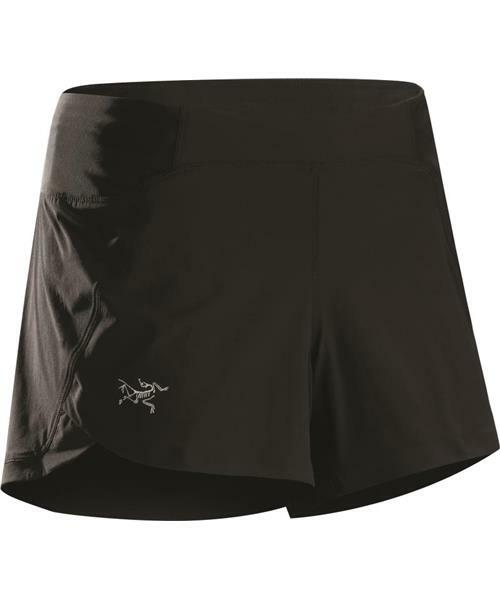 The versatile Cita Short is designed for optimal freedom and comfort on the trails. The quick drying Aquarii™ nylon material is light, durable and provides performance stretch. The wide PowerStretch waistband moves moisture and holds a secure, comfortable fit, and ergonomic design provides the freedom to comfortably run long distances on varied terrain.